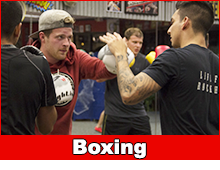 Learn more about Boxing Today! 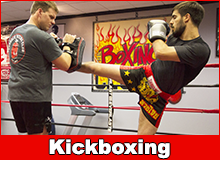 Learn more about Kickboxing Today! 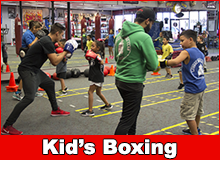 Learn more about Kid's Boxing! 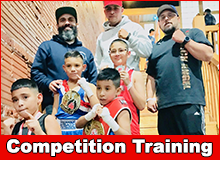 Learn more about Competition Training Today! Group Classes and Private Training in Boxing, Kickboxing, Sparring and Kenpo Karate. Kids, Teens and Adults Beginners Welcome! Where Incredible Members go for Great Workouts!! !